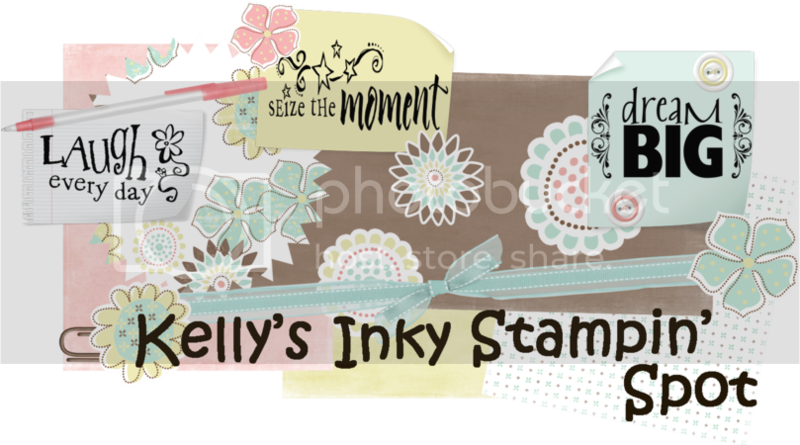 Kelly's Inky Stampin' Spot: Rank has its privileges!!! Kelly, this is duper cute! I love the little flag you added. Great card, your friend will love it! How cute! I also love the addition of the flag! Love, love, love it Kelly! This is a beautiful card Kelly! Oh girl I OVERLY LOVE this. This Riley is a fav of mine too and you did amazing with him. Great card colors!!! I'm not even sure what to say....this is an amazing card!! I just LOVE LOVE LOVE IT!!! This is fab! Love the Riley and the layout is perfect!